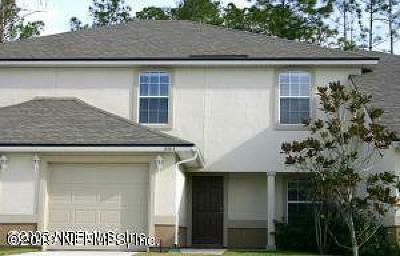 View Homes & Real Estate for Sale in Orange Park, Florida. 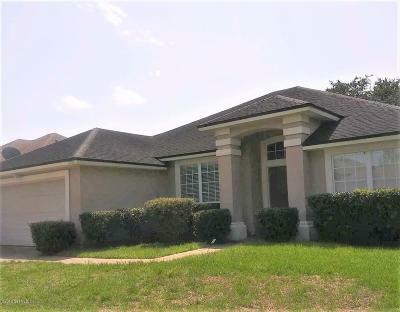 Orange Park, FL is considered the gateway to Clay County and is bordereded on the east by the St Johns RIver and is bordered to the north by Jacksonville. Many people commute to Jacksonville and the surrounding areas for work but enjoy the smaller town feel Orange Park offers. 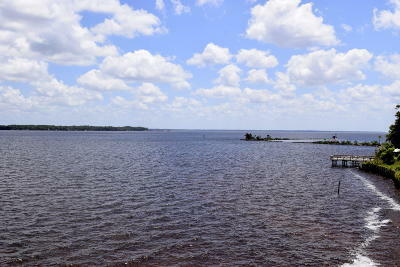 There is much to do in Orange Park from boating and fishing to golfing and relaxing. 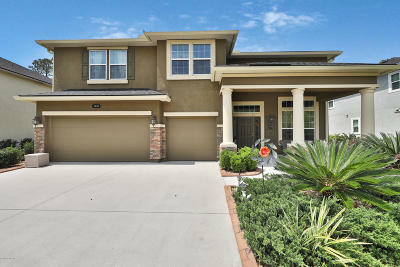 There are many newer communities with amazing amenities so the residents dont have to go far for fun and sun. Some of these communities with houses for sale are Eagle Landing, Oakleaf Plantation, Forest Hammock, Two Creeks and Pine Ridge. Most of the growth of residential developments are in the western part of the city. This area now offers its own open air mall and more shoping that you know what to do with. 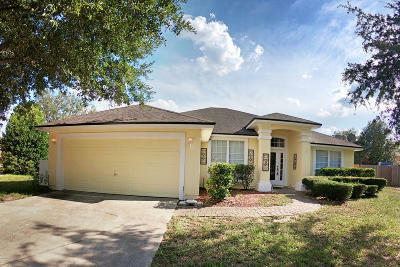 In addition restaurants are popping up all over so no matter what you are looking for Orange Park has something for you. If you are looking for homes for sale there are many new construction opportunities as well as seasoned areas with mature trees. 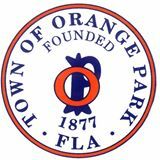 Come see for yourself and you will appreciate the opportunities and value Orange Park has to offer.